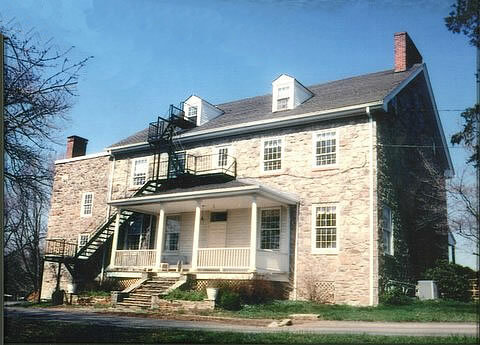 Built in 1808, Mount Hebron is best known as the mid-nineteenth century home of Judge Thomas Beale Dorsey, who successfully petitioned the Maryland House of Delegates to give Howard county status in 1851. It is said that the property was part of the Underground Railroad, offering safe haven for runaway slaves. The house is now owned by the Mount Hebron Presbyterian Church. The show house was held from September 21 to October 20. The chairman was Patricia Fleegle. Approximately 3700 people attended.